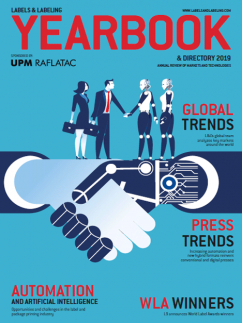 According to market research firm LPC, narrow web converters printing and converting flexible packaging jobs are showing year-over-year growth rates of 9.73 percent. In some instances, narrow web converters running flexible packaging are showing annual growth rates of 15 percent. 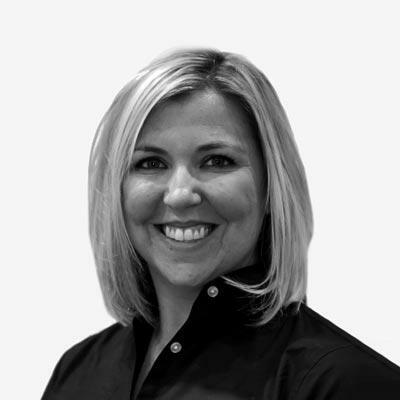 ‘It’s very robust sector and one that is delivering growth to a lot of label converting companies,’ LPC managing director Jennifer Dochstader said. LPC was commissioned by All Printing Resources to survey the narrow web flexible packaging market. The researchers presented their information at a Narrow Web Flexible Packaging Summit hosted by APR at its Glendale Heights, Illinois, headquarters. Other figures presented by LPC’s Dochstader and David Walsh painted a picture of a segment that’s thriving, but one that is not free of challenges. Flexible packaging converters – there are 420 in North America – recorded sales of $23.5bn USD in 2016. Labels, by contrast, marked sales of $10.2bn USD by 2,200 North American converters. Both the label and flexible packaging industries are poised to have steady growth through 2022. 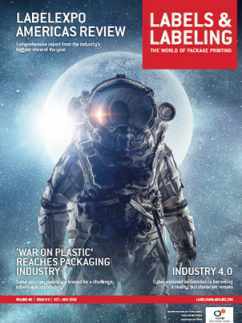 Annual growth for the label industry is predicted to be 3.1 percent, while flexible packaging is expected to grow at 3.4 percent. 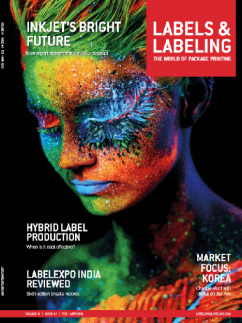 Flexible packaging is predicted to eventually make up 34 percent of the total $85.6bn USD printed packaging market in 2022, while labels will make up 14 percent. Much of the flexible packaging growth is driven by demographic and lifestyle factors in North America. Shrinking households, the rise of dual-income families, and the trend of snacking in place of traditional meals, all drive demand for pouches in small or single-use sizes. This favors smaller format presses as run sizes are not economical to run on traditional wide web CI flexo and gravure presses. But one industry’s gain is another’s loss. More and more products are moving away from glass, aluminum and HDPE bottles in exchange for pouches or bags. This presents a loss for the label industry, meaning products that once were labeled, are moving toward flexible packages. 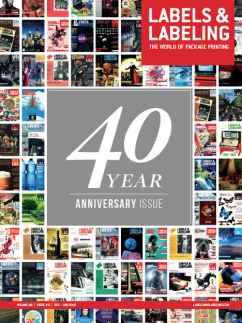 The LPC study for APR found that 41 percent of those surveyed are printing and converting flexible packaging on one to two presses, and nearly half, 48 percent, of the respondents were printing and converting flexible packaging on 10- to 13-inch-wide presses. 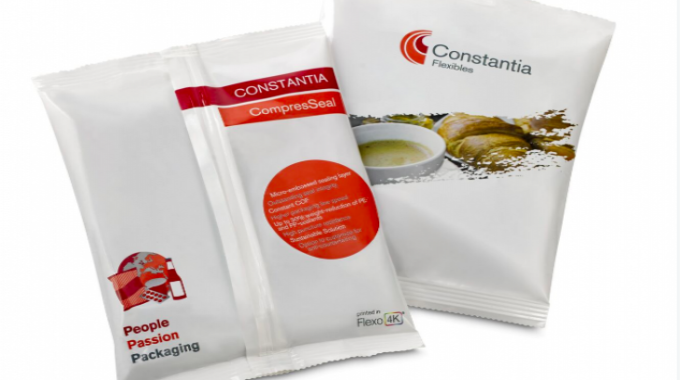 The shortest flexible packaging job sizes – translating to opportunity for narrow web converters – come from polyethylene prepared meal and entrée bags, deli pouches, produce pouches, pet food pouches, specialty teas and coffee pouches, re-sealable bakery bags, single-serve and one-dose cosmetics and pharmaceutical packs and sachets, LPC found. 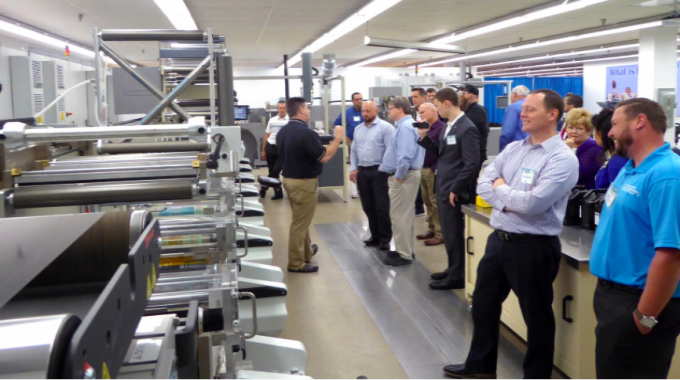 The Summit also featured presentations by industry suppliers who addressed converter pain points, a panel discussion and a demonstration of a Bobst M5. There were about 40 people in attendance.